6 way switch panels on sale - only $84! - Miata Turbo Forum - Boost cars, acquire cats. Check this out - we've marked our 6 circuit switch panel to only $84! I'm not sure how long this deal will be around - it depends on how they sell at this sale price. 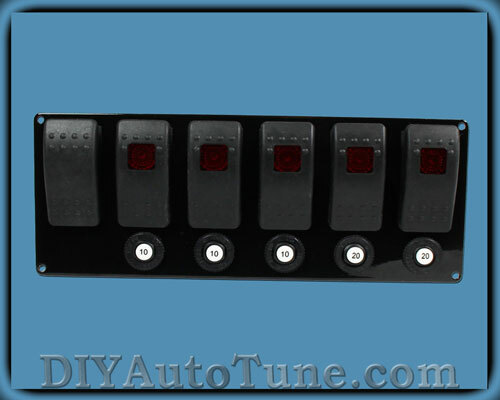 Quick Reply: 6 way switch panels on sale - only $84!